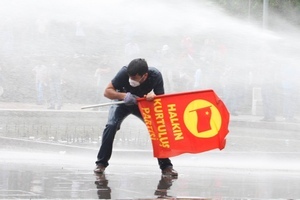 On Saturday night, police started to evict protesters from Istanbul’s Gezi Park. But for Erdogan, it’s too little too late. 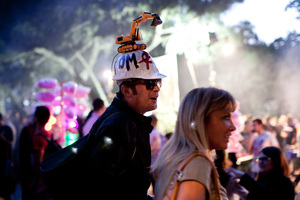 The protests have turned from a fight over urban spaces into a fight against the government. 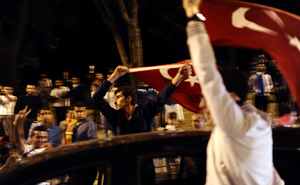 In the streets of Istanbul, a new democratic spirit is taking root. 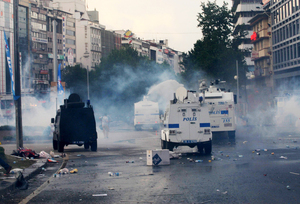 But the violent repression of dissent shows that it cannot flourish as long as Erdogan remains in charge. 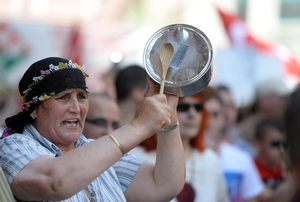 The eruption of protest in Istanbul and other Turkish cities expresses vigorous opposition to the politics of prime minister Recep Tayyip Erdoğan, and frustration over the lack of alternatives. The on-going anti-government protests in Turkey demonstrate the pitfalls of majoritarian style democracy and the need for broader reforms to address underrepresented groups in the country. 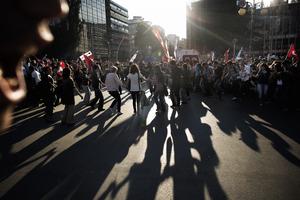 The future of the Turkish protest movement is unpredictable after the clearing of Taksim Square and Gezi Park– in contrast to the government’s reaction. As long as Erdogan remains in power, we can expect harsh police tactics and a narrow definition of democracy. 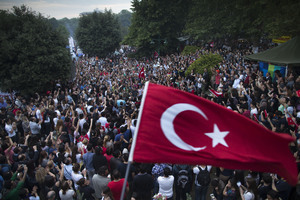 Erdogan’s plans to redevelop Gezi Park have been scrapped, but the Turkish turmoil continues. While protesters want to break the chains of oppression, the government prepares for the final showdown. An eyewitness account. Taksim Square has emerged as a diverse and tolerant microcosm of Turkish society: People from all walks of life are envisioning the future of their country’s democracy.